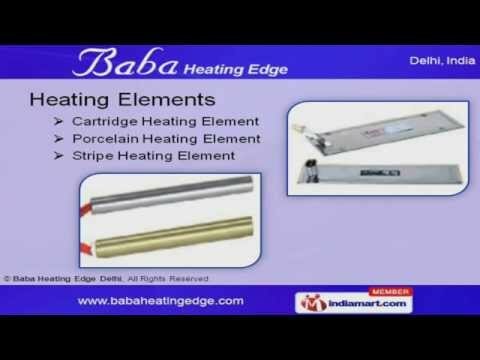 Welcome to Baba Heating Edge, Manufacturer and Exporter of Heating Products. The company was incepted in the year 2004. We Cater to Rubber, Electronics and other industries across Middle East, East Asia and other countries. Complete customer satisfaction, International quality standards and competent workforce make us the preferred supplier in the industry. We are specialized in manufacturing Heating Elements and Electrical Products. Heating Elements offered by us are widely appreciated in the market. Our Immersion Heaters are best in the industry amongst others. We also provide Bobbin Acid Immersion Heater at industry leading prices. Along with that we offer Industrial Heaters that are extremely reliable. Our Electrical Products are in huge demand across the global markets.